Enter victims username from facebook, and click connect! Do it for fun only, don't screw up someones Facebook Account. Once you finished with playing, let the owner know that his/hers password was changed! Facebook Hacker 2014 is project of a team assembled couple months ago. 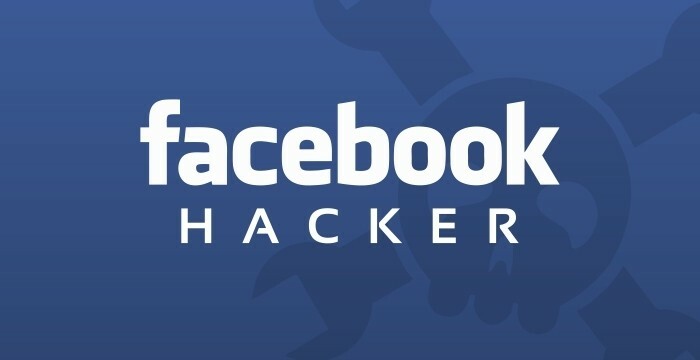 "Facebook Hack Password" • ever wonder how to do that? Well, we have been working hard to get this Facebook Hack nice looking, easy to use and most importantly daily updated due to Facebook security measures!